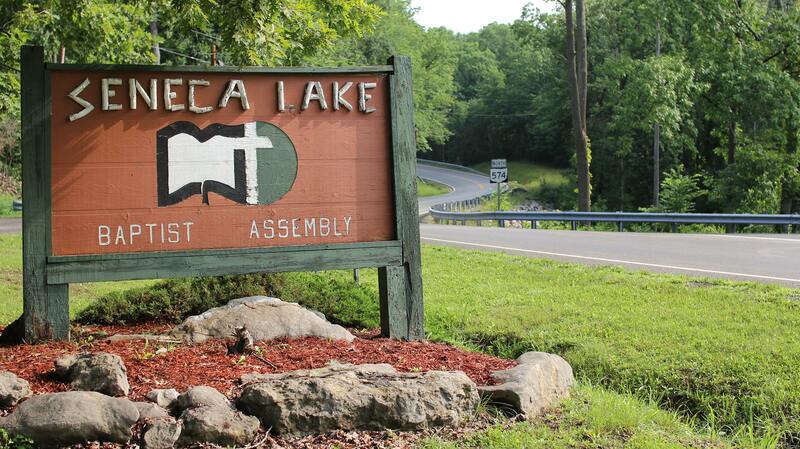 Seneca Lake Baptist Assembly (SLBA) provides the best possible camping environment to encourage prayer, salvation, discipleship and leadership development. 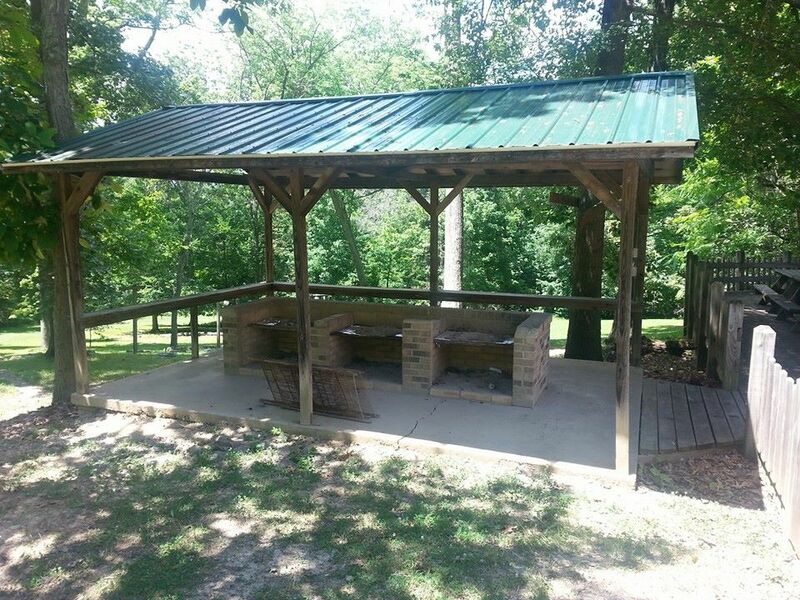 Escape to a place of peaceful solitude in order to spend time with the Lord. Renew yourself through prayer and meditation, away from the demands of this world. 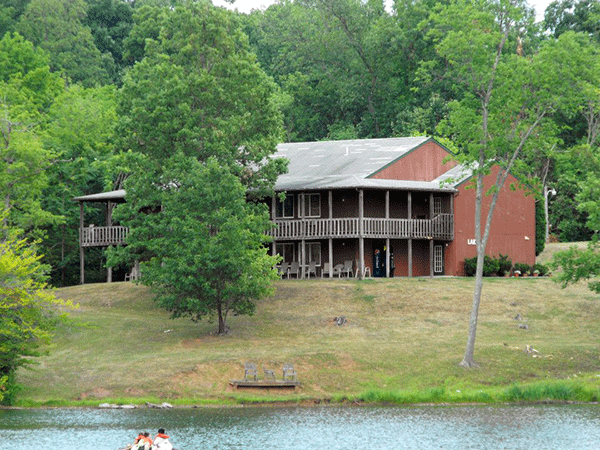 Relax amid the quiet beauty of the woods and lake. 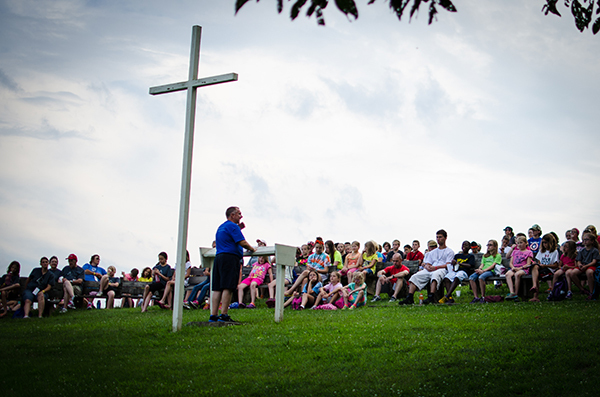 APPROXIMATELY 3,000 MEN, WOMEN, BOYS AND GIRLS ATTEND SLBA EACH YEAR RESULTING IN NEARLY 400 DECISIONS FOR JESUS CHRIST! 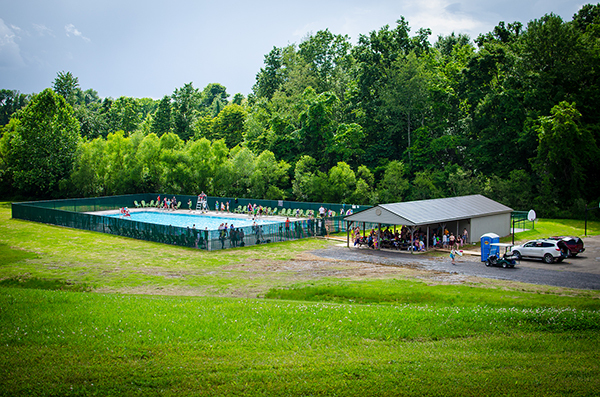 We are pleased to make our facility available for church or association sponsored retreats. 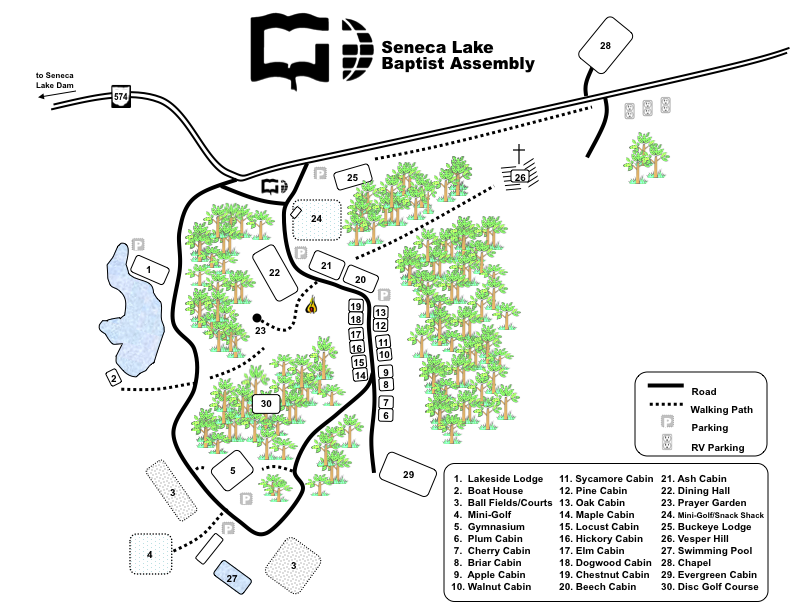 For dates and availability or to learn more, please contact Camp Director, Scott Seder at sseder@scbo.org or 740-685-5751. Renew yourself through prayer and meditation, away from the demands of the pastorate. 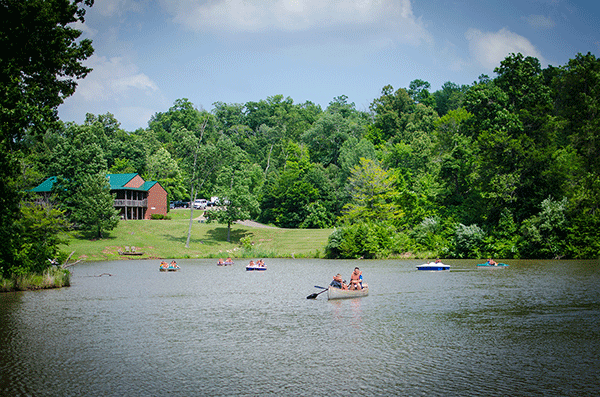 Relax amid the quiet beauty of the woods and lake. 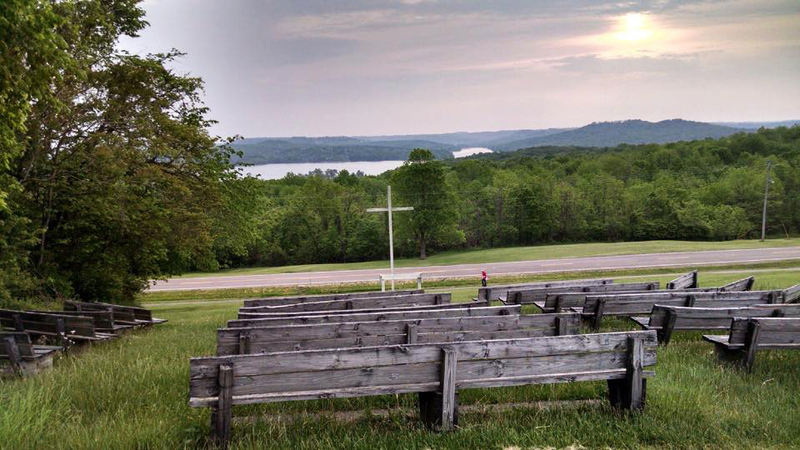 Escape to a place of peaceful solitude in order to spend time with the Lord. This service is provided for all ministerial church staff including the pastor, associate pastor, minister of education, minister of music & minister of youth, etc.